Nick Drake (19 June 1948 – 25 November 1974) was very much appreciated by his contemporaries and is in fact still holds a very special place in many modern folk artists minds and hearts. His music inspired me so much so that my wife and I chose one of his songs for our “first dance” at our wedding in August of this year. I learned of Nick Drake through my appreciation for Jeff Buckley and subsequently Jeff’s father Tim Buckley. Interestingly and tragically all 3 of these musicians passed before they turned 30. One of the things that made Drake unique at the time, was the fact that he utilized a significant amount of alternative tuning of his guitar in his music. This technique alters the tuning of the guitar so that it mimics indigenous instruments with distinct drones and sound. This type of tuning is common in folk music. The combination of his alternative tuning and the warmth of Drake’s voice deliver his thoughtful messages in a unique and inviting way to the ear. What I appreciate most about Nick Drake is that he built his albums as a cohesive progression of songs, like chapters in a novel as opposed to single entities grouped together without a common energy. In my mind, the notion of actually looking at a complete album is a lost art in modern pop music. This paired with his warm voice and thoughtful lyrics make him a worthwhile musician to investigate. 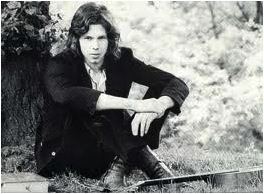 If you would like to learn about Nick Drake and his music, the three links below are very helpful resources. This site is a very good resource for folks interested in Nick’s albums that were released both prior to his death and after. It also offers a very informative biography of Drake in the “about” section. The site is the official site of the Nick Drake estate. This site is a nice resource for searching deep into the life and music of Nick Drake. It offers links to multiple interviews from people who performed with and knew Nick. Those interviews offer a more intimate knowledge of the man behind the music, instead of just the music. Last FM is a fantastic site for experiencing Nick Drakes music. In the search box, type “Nick Drake” and you will gain access to many of his most popular tunes. In fact, it is a great resource to hear most artists in the pop/rock/folk genres. David Draimin is the front man of Disturbed, and American rock band that hit big media in 2000. 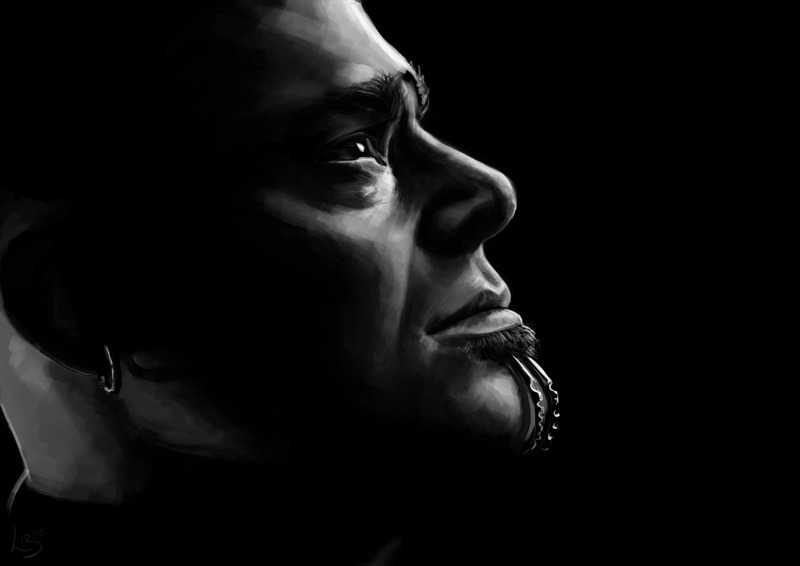 David sings a metal rock genre that takes advantage of strong heavy music. The band addresses life problems from suicide to global awareness. The band advocates for awareness and prevention. Most don’t see the appeal behind a rock band, but lyrically David Draimin is a genius. This is an article in the Rollingstone magazine. He describes the feel in the Indestructible album. He tells of his real life experiences. David Draimin was featured on a podcast through the United States Holocaust Memorial Museum. He, being of Jewish decent, wrote a song to confront those who are in Holocaust denial and anti-Semitism. This is the song "Never Again". This is the song David wrote about the Holocaust. "Inside the Fire" is the song David wrote when confronted by a real life tragedy. Suicide is something he has had to deal with, and try to tell people to get help.